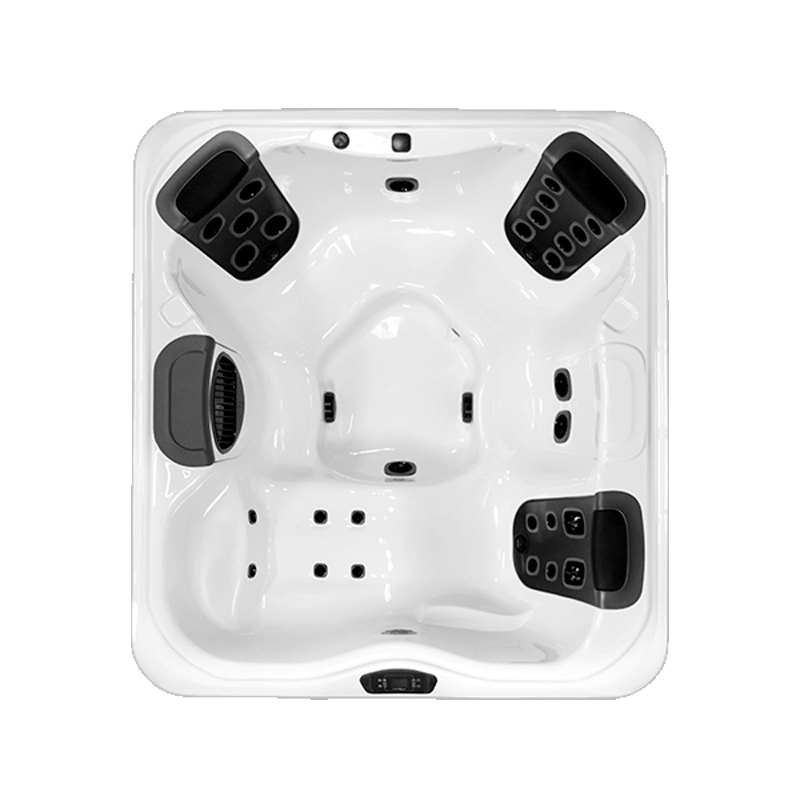 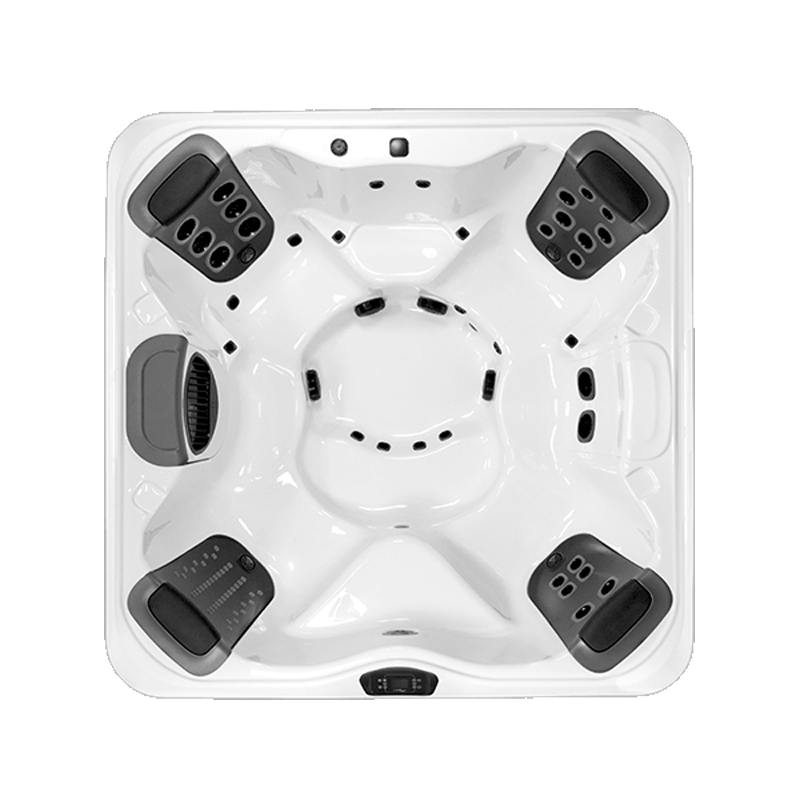 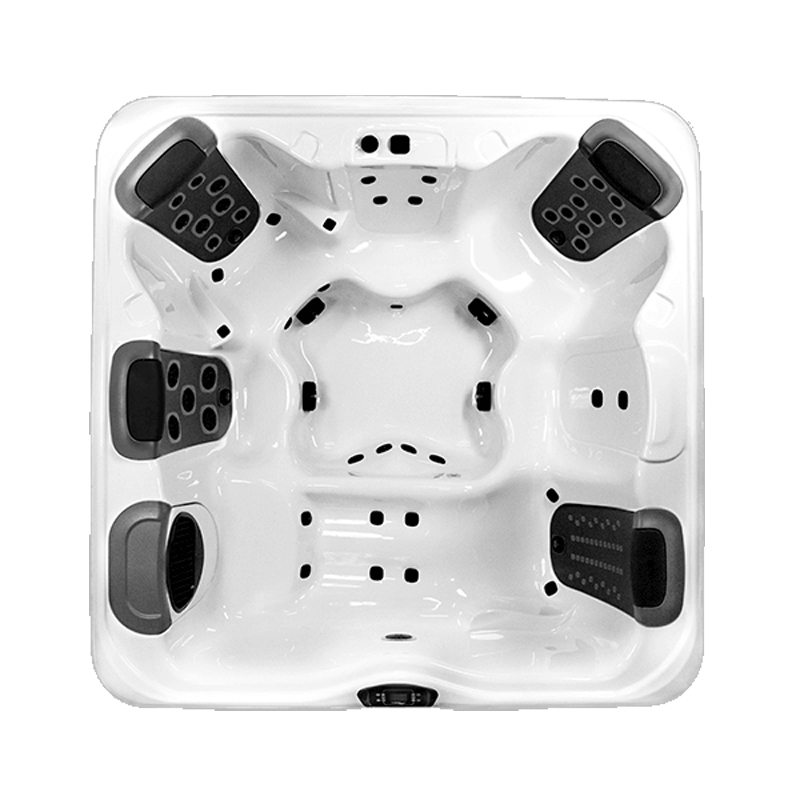 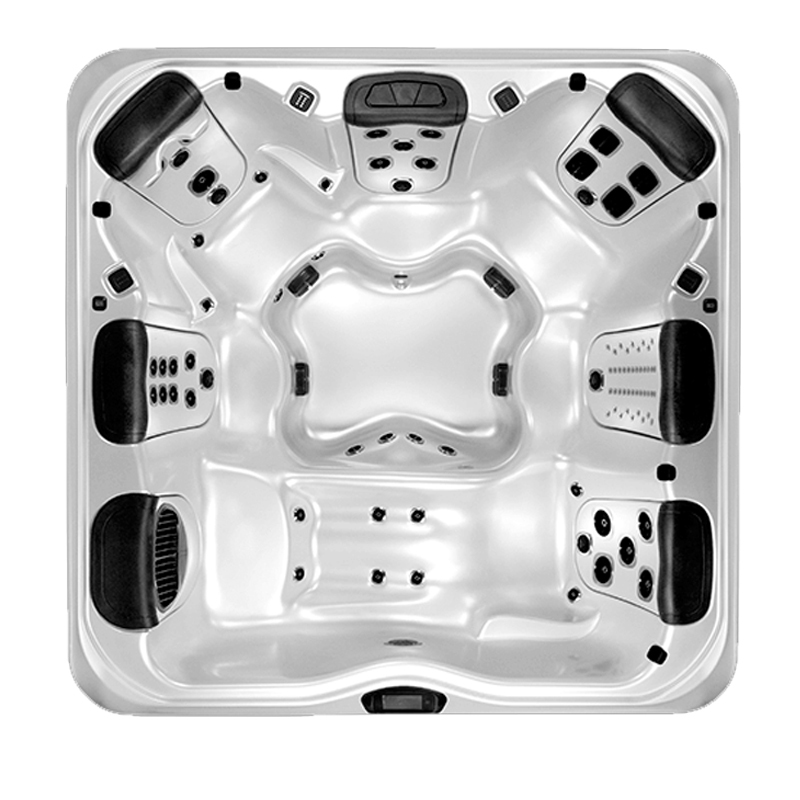 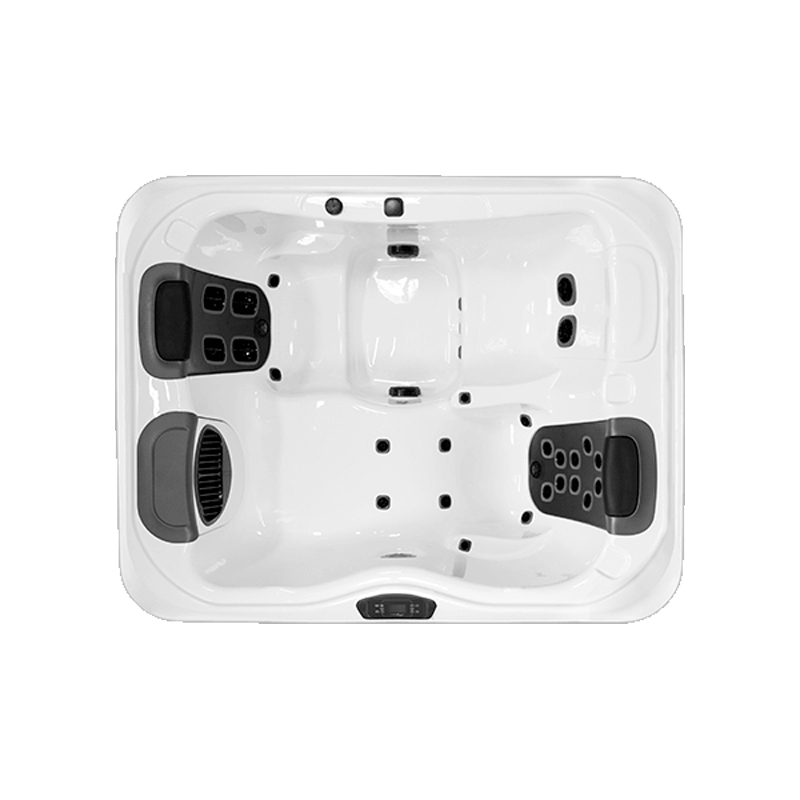 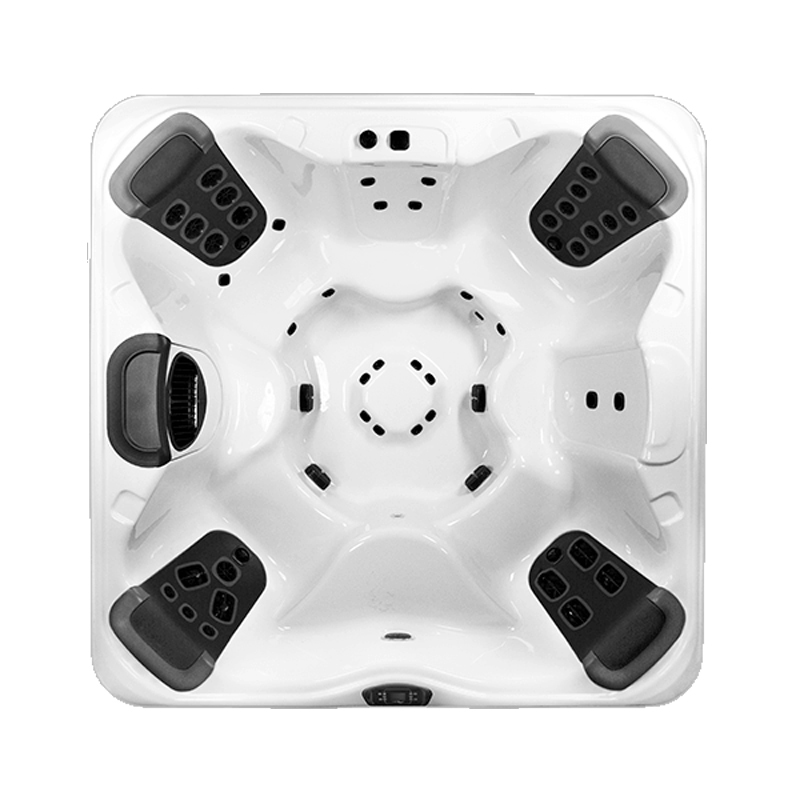 Top quality spas at an affordable price, the R Series gives you the luxuries you deserve, at a price you will love. 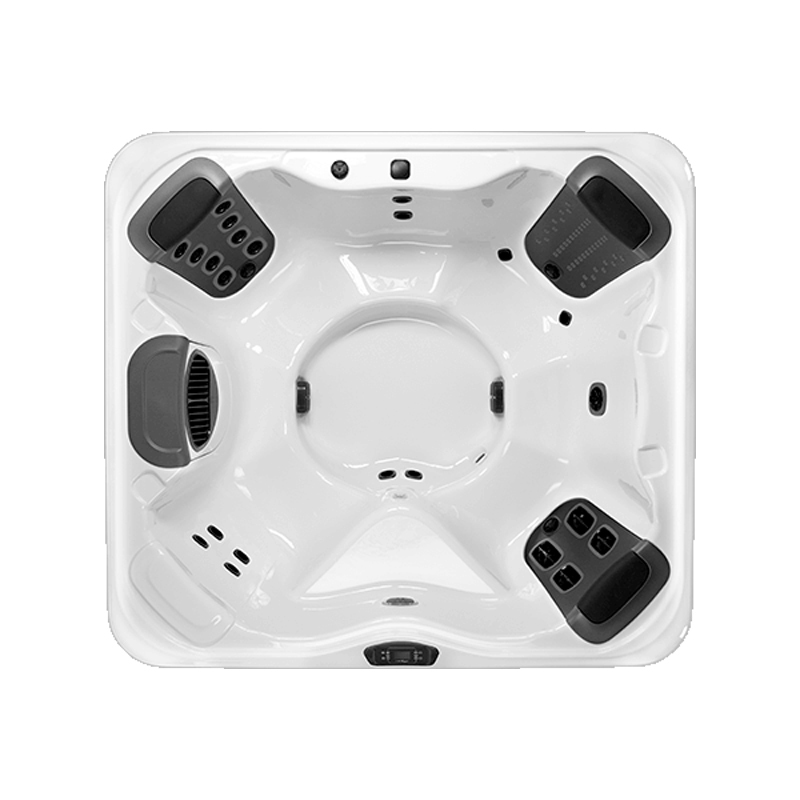 Browse the R Series premium hot tub collection below. 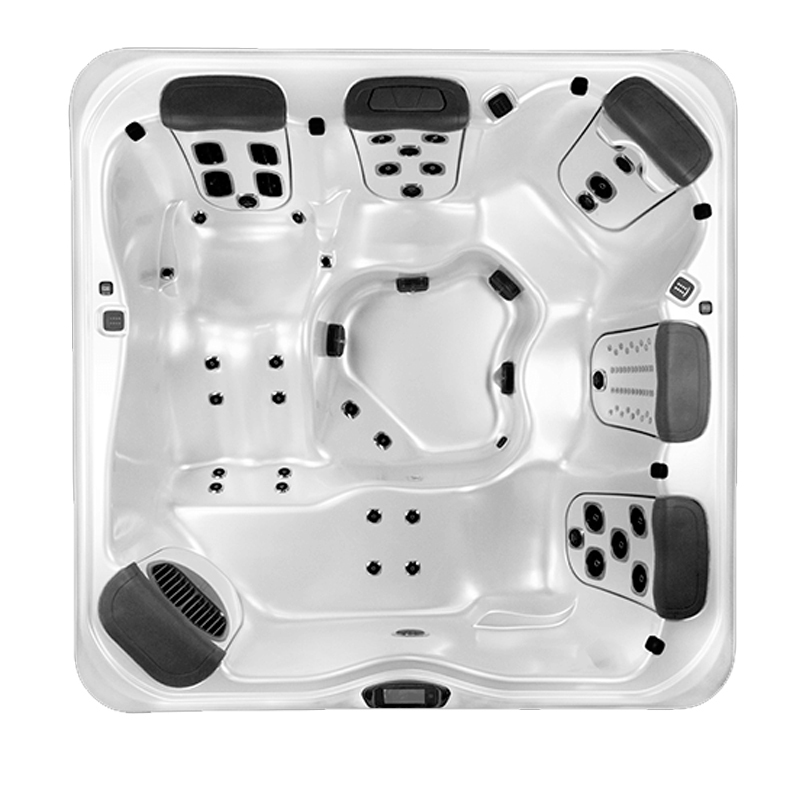 Indulge yourself after a long day with this lush spa. 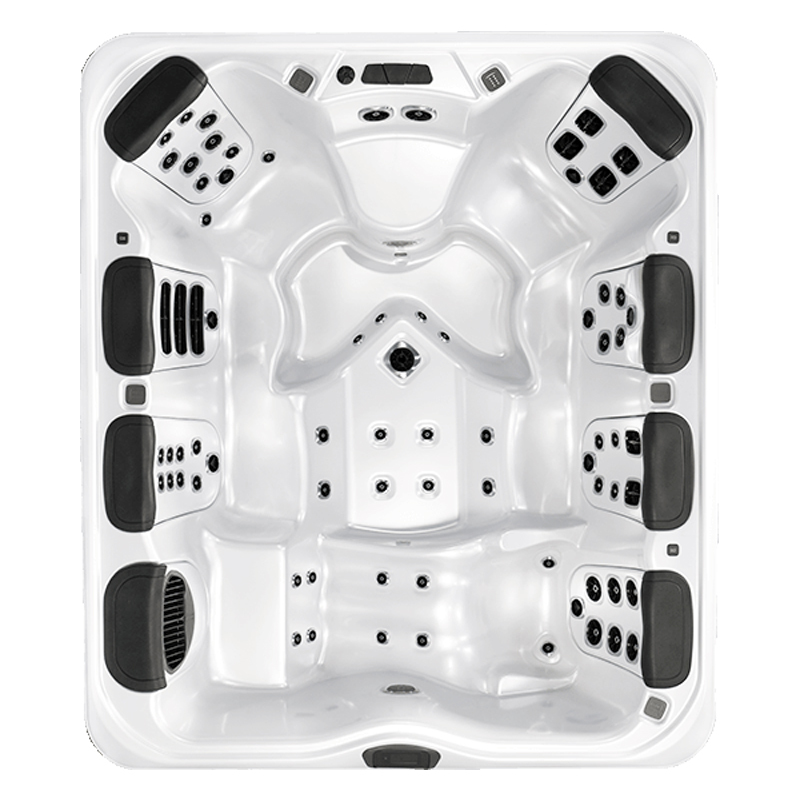 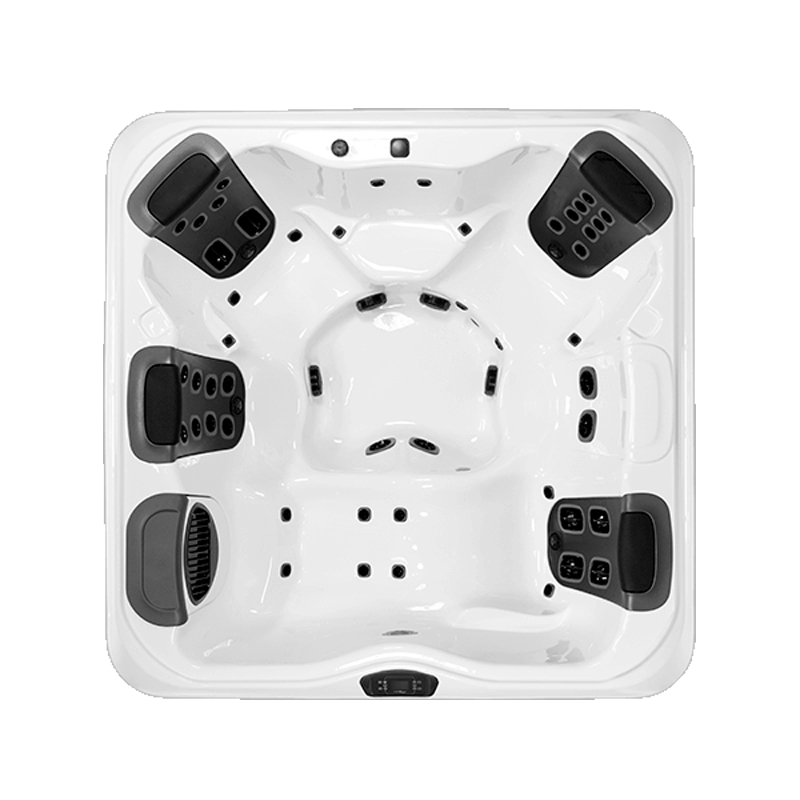 Customized with 4 Jetpaks for the ultimate hot tub experience, the R7L promotes comfort and relaxation at a price you can afford.